Are you feeling the nagging effects of temptation in your life? 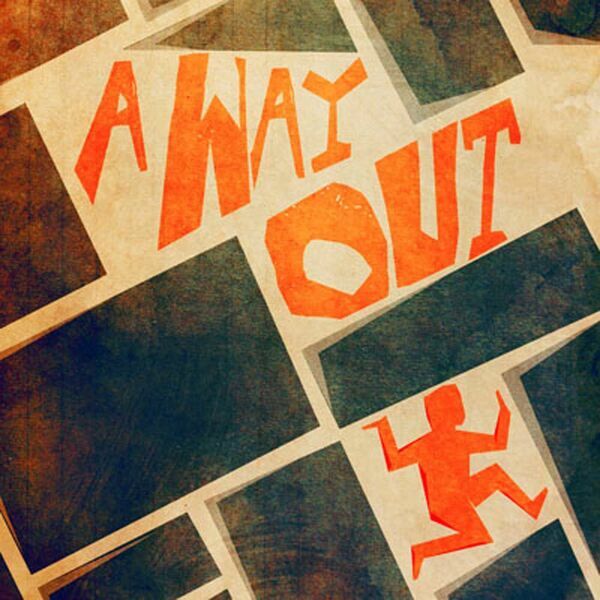 God promises His children that He will provide A WAY OUT! In this message you will discover some very simple, practical and powerful truths when it comes to fighting temptation in your life.